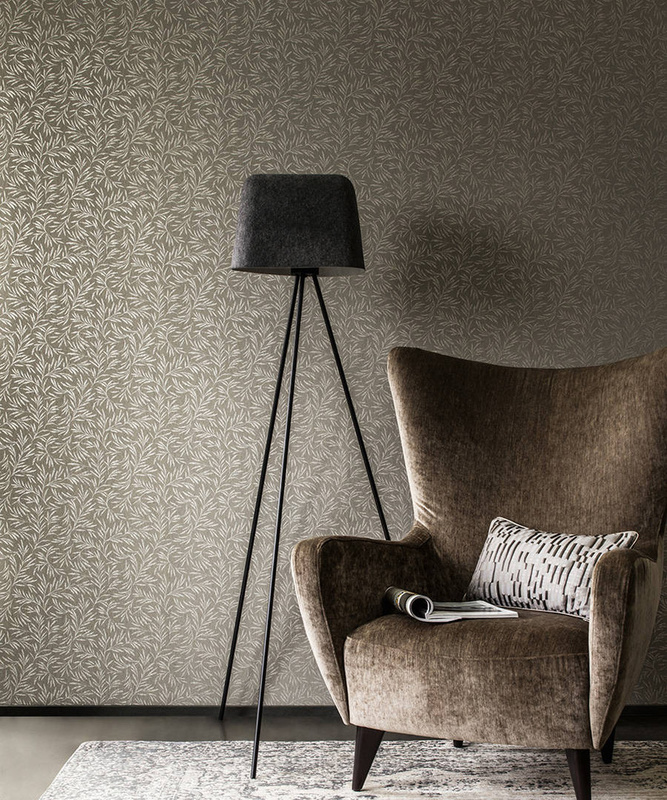 Architects Paper, the premium and contract brand of A.S. Création stands for high-quality wall coverings and exciting innovations. 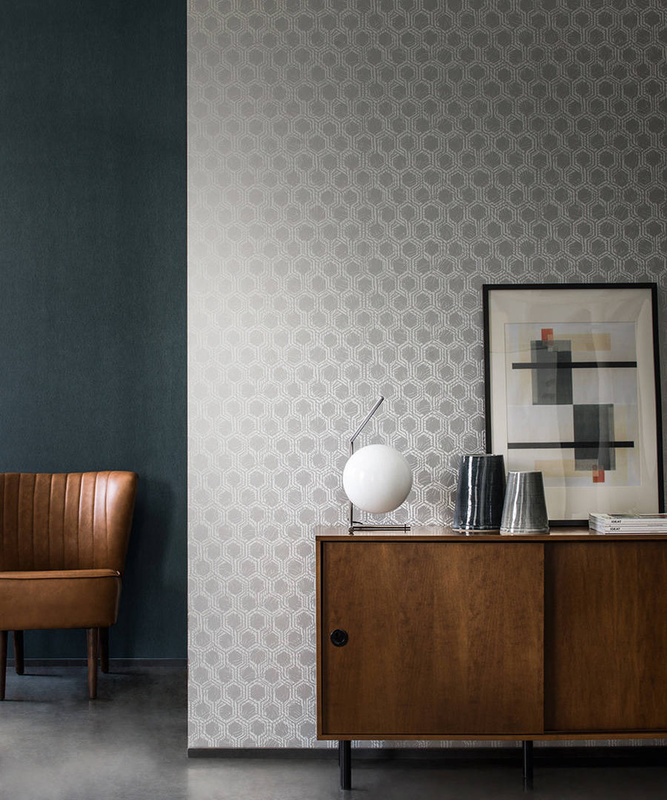 With the 'AP Alpha' collection of wallpapers, Architects Paper looks to a very elegant 'direct printing process'. The high-quality, completely flat, matt surface is produced in an environmentally friendly, PVC-free direct printing process on a heavy vylene medium. 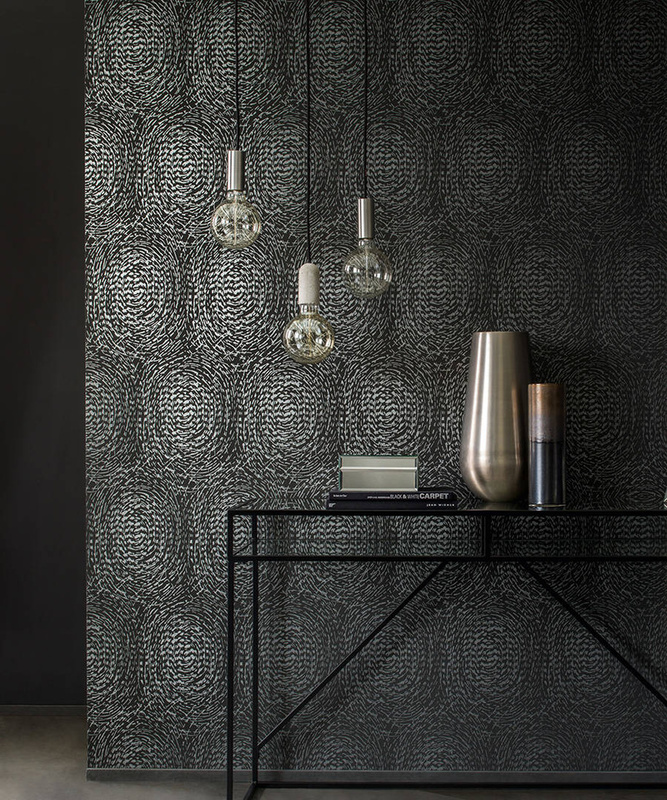 Among other things, with modern charm, the large variety of patterns illustrates classic ornaments, filigree plant motifs and abstract designs, the elegant emanation of which is accompanied by metallic lustre effects. Each design is designed down to the smallest detail, opening up various perspectives, depending on the perspective. 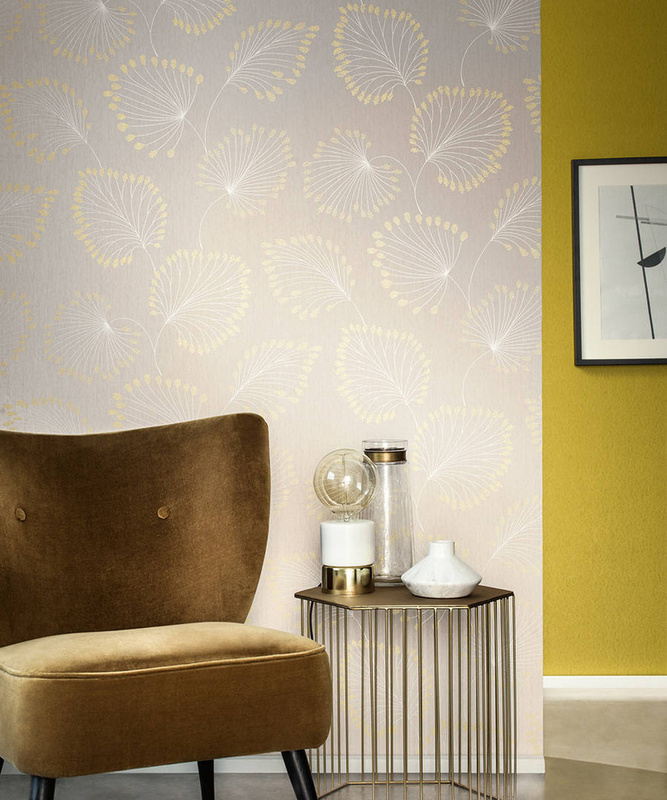 The collection is characterised by strong colours such as royal blue, slate grey and dark green. 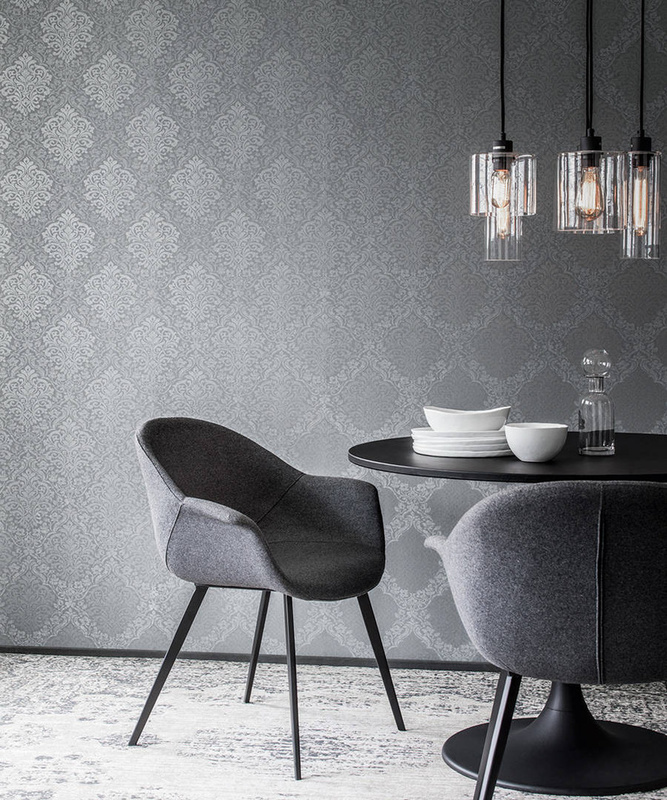 With coordinated universals (which have an authentic textile structure as a result of a fine finish) and fine stripes, the wallpapers can be supplemented in a stylish way.